Kelly Rowland shared this adorable family photo. 10. 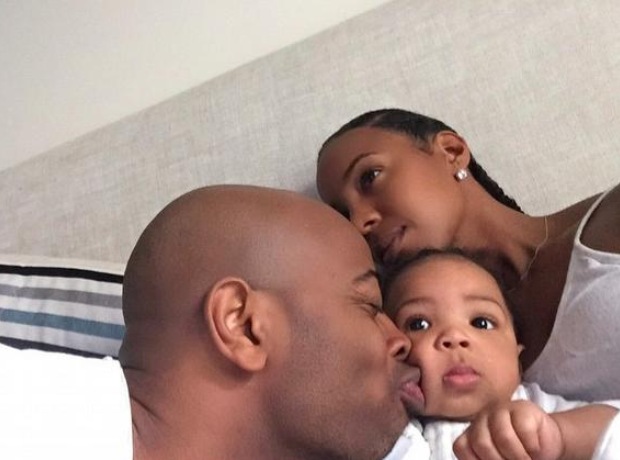 Kelly Rowland shared this adorable family photo.